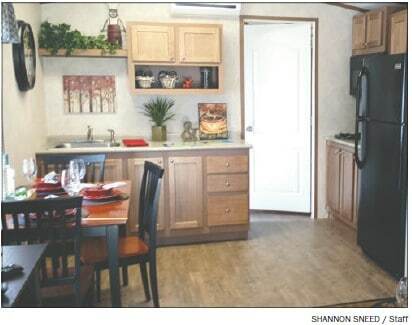 Four tiny houses from Putnam County’s Legacy Housing’s tiny house industry, similar to the one above, will be replacing the four Oconee Springs Park cabins lost recently to a tornado. Oconee Springs Park, which has been a long-time venue for weddings and other celebrations, will soon resemble its former character as facilities lost after a Jan. 21 storm are replaced. 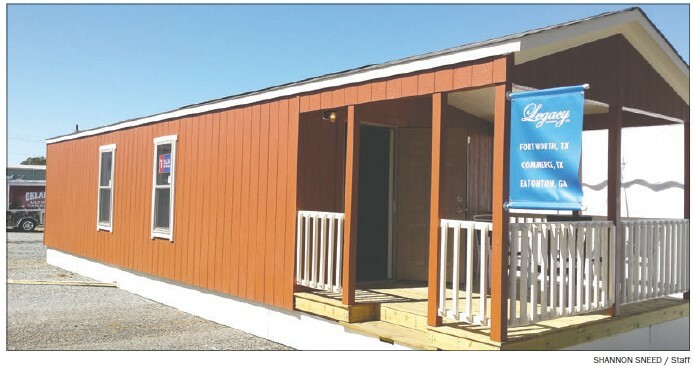 Commissioners agreed unanimously March 3 to make the purchases including an agreement to buy four tiny houses from Legacy Housing to replace the four cabins lost when a tornado totaled two and rolled two into the lake. This one-bedroom Legacy tiny house is decorated to the nines showing how to turn a cabin into a home. Putnam County’s Oconee Springs Park will soon have four of the popular little haciendas to replace the four cabins lost in a January storm.